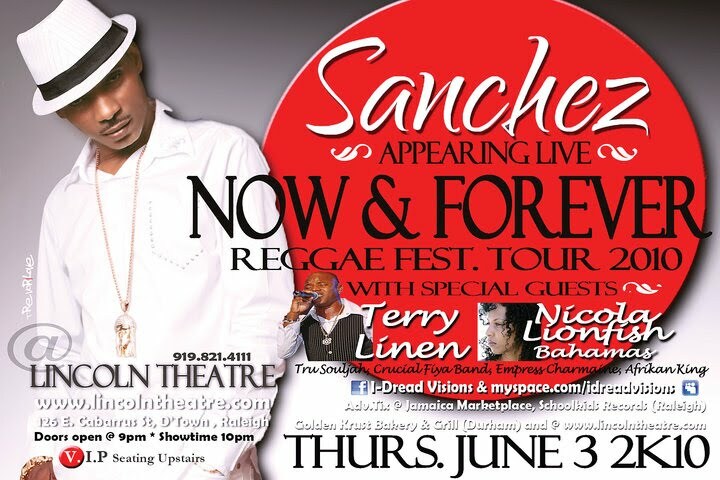 The Lime: Nicola LionFish and Terry Linen to join Sanchez on Tour! Nicola LionFish and Terry Linen to join Sanchez on Tour! I love Sanchez, but OMG, I'm so excited that one of my fav singers Nicola Lionfish is performing with him. Please guys, give them (and her especially) your full suport. Good music is well and alive!!! !